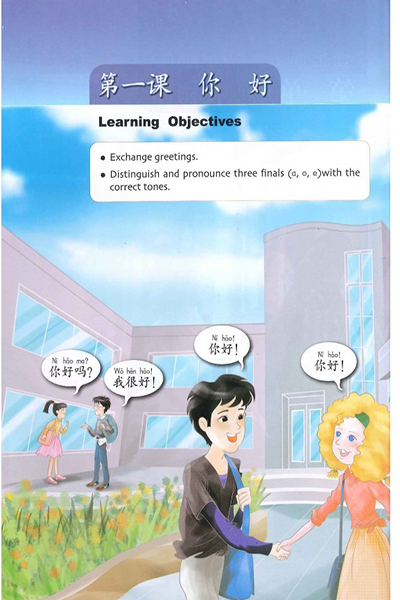 Language is the most direct way for mankind to communicate information and exchange ideas, and it serves as a bridge between different people and cultures. 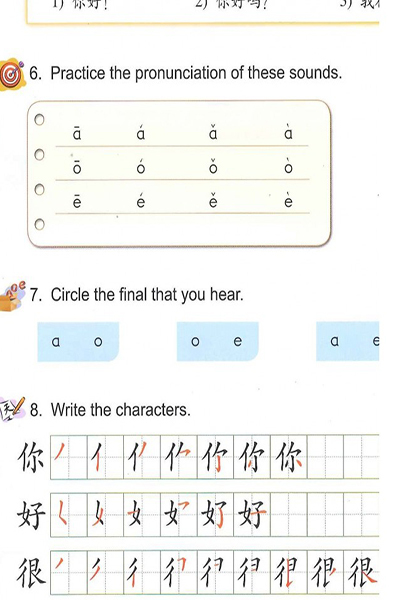 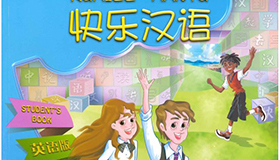 Chinese language, along with the rapid development of China's economy, is becoming increasingly popular in the world. 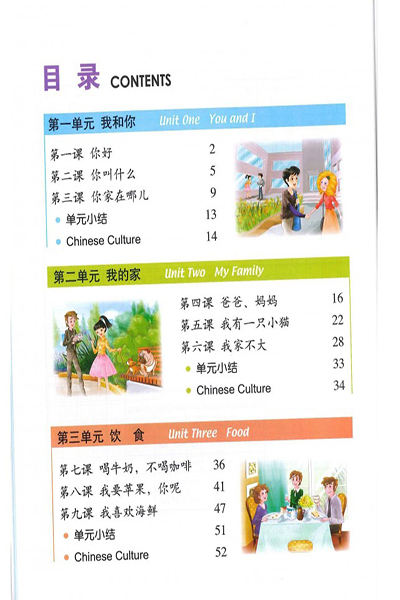 Chinese language course are offered as early as primary school or junior middle school in many countries. 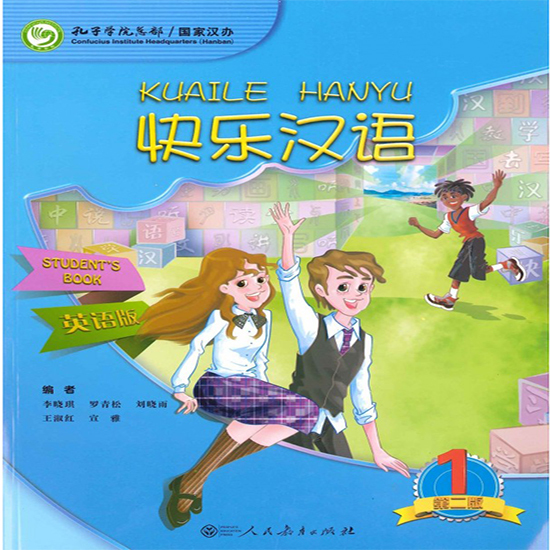 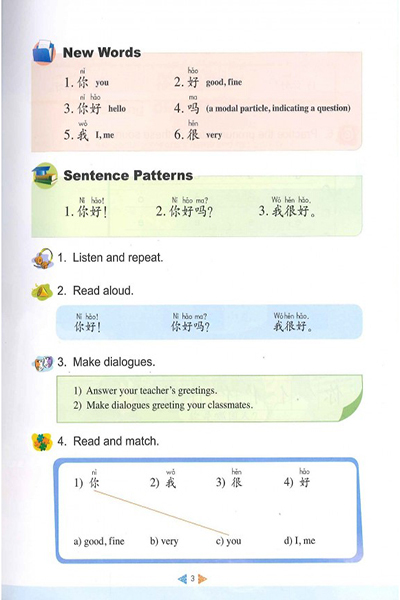 To meet the needs for Chinese textbooks suitable for primary and junior middle school students, a project was founded by the National Office for Teaching Chinese as a Foreign Language(NOCFL) of China and we were entrusted with the work of compiling KUAILE HANYU, a series of Chinese textbooks for junior middle school students of English speaking countries.